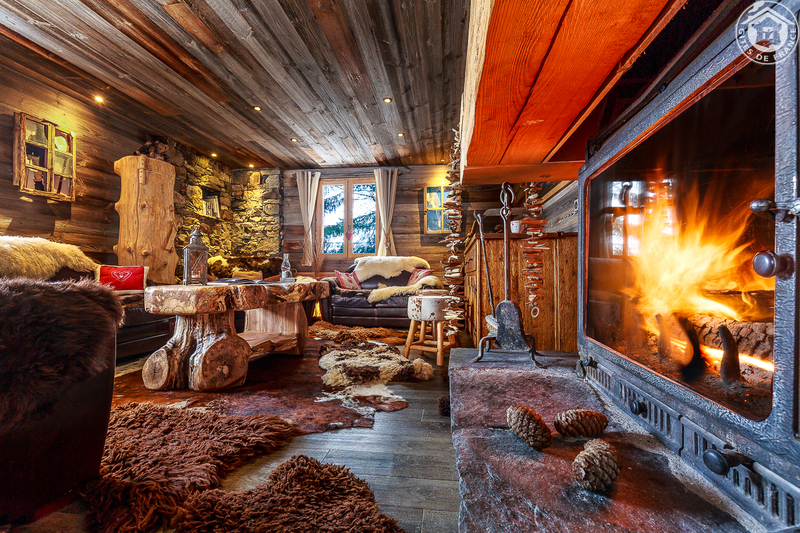 Superb, luxurious, charming chalet facing Mont-Blanc at the foot of the slopes of the huge Paradiski ski area (one of the largest ski areas in the world with 445 kilometres of slopes). Ultra privileged situation in the summer on the route of the famous GR5 long-distance footpath. 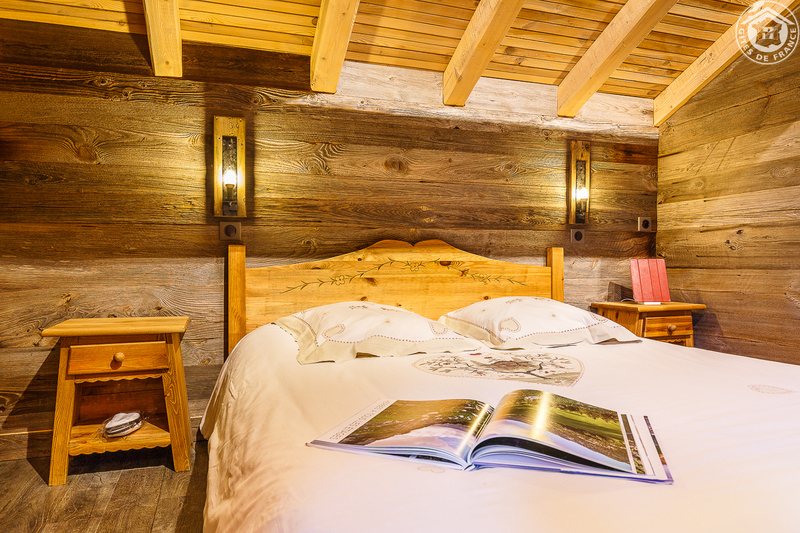 Charming, luxurious chalet at the foot of the slopes of the Paradiski area (bordering the GR5 footpath). All mod cons. Ultra warm and cozy. Loads of charm. 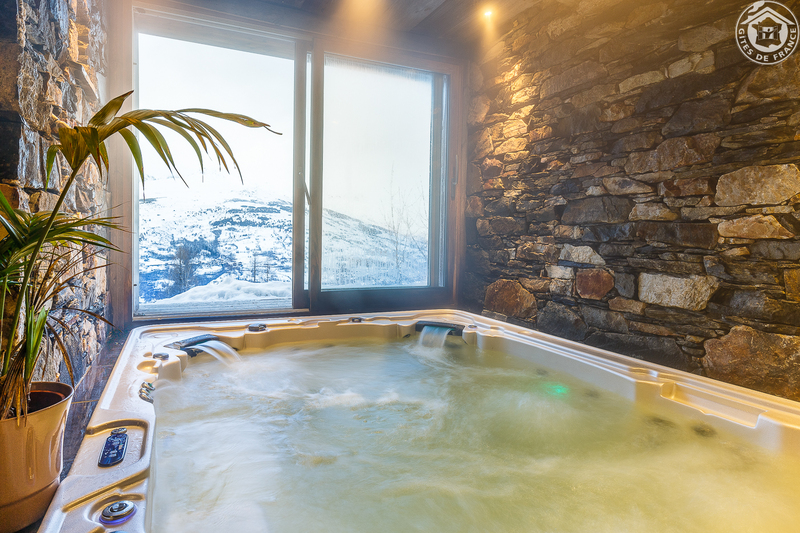 Exceptional spa: jacuzzi, steam room, sauna, chromotherapy shower, fountain and ice shower. Gym. 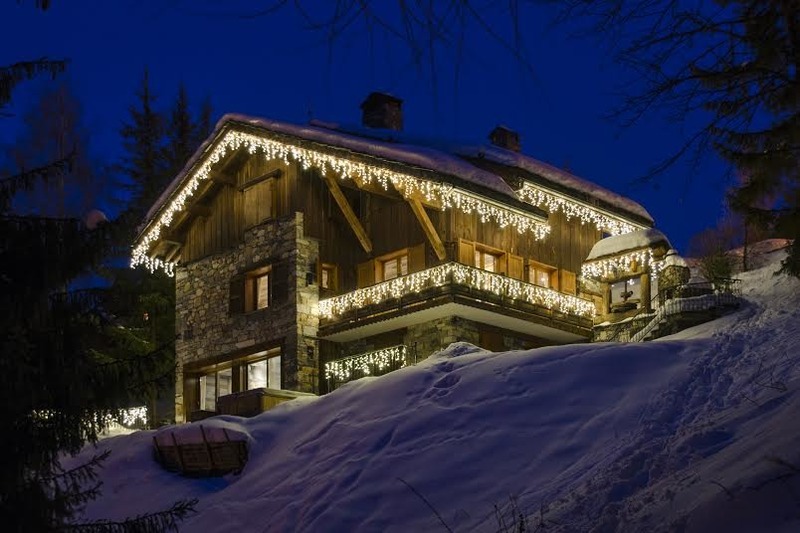 Terrace (80m²) facing Mont-Blanc with outdoor jacuzzi. 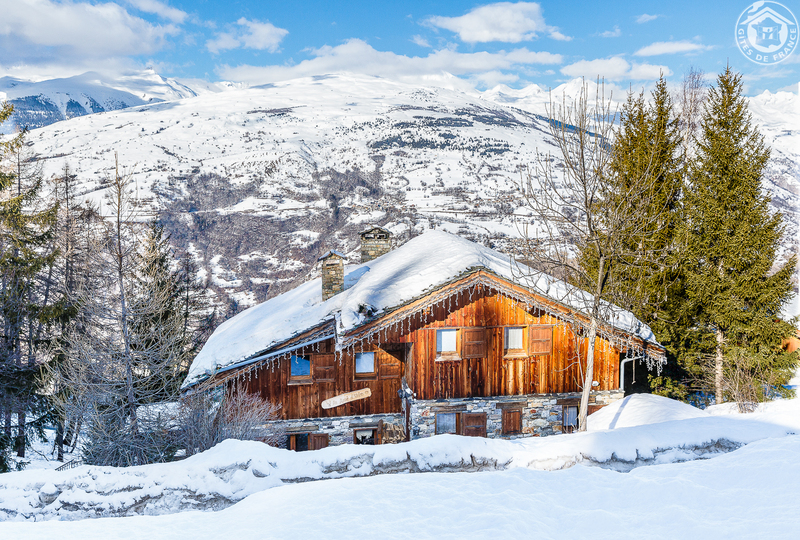 Independent chalet with ski-in/ski-out access. 5 bedrooms on 3 levels (beds: 160x200cm / washroom with shower + private independent toilet in each room): 3 double beds (2 showers / 1 bath), 2 family rooms: 1 double bed + 2 spare single beds / 2 double beds (2 communicating rooms / 2 showers / 2 toilets). Ipad and GoPro in every room. Wellness area: indoor jacuzzi, outdoor jacuzzi, sauna, hammam, chromotherapy sensory shower, fountain and ice shower, gym and games room (Wii, PlayStation, DVD). Terrace and balconies. Heated ski storage room with boot dryer. Table d'hôtes (fixed price menu).